Directions: From Wayzata - take Shoreline Drive heading West. Turn Right (head North) on Heritage Lane to the end of the road. New development will continue through current cul-de-sac. 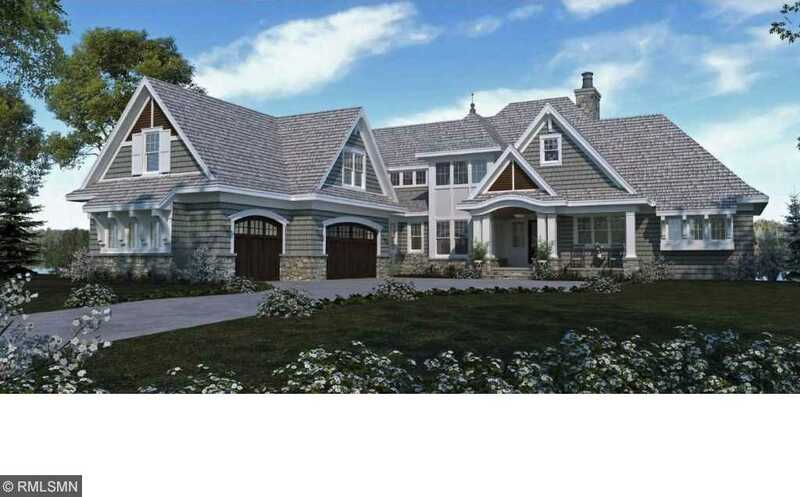 Please, send me more information on this property: MLS# 4898173 – $4,495,000 – 990 Heritage Lane, Orono, MN 55391.